It’s much easier to teach the important things to kids, and the earlier you start, the higher the chance of reaching their mind is. Which is why it’s crucial to have some dental education class or game with the preschoolers and teach them why should they care about their teeth. 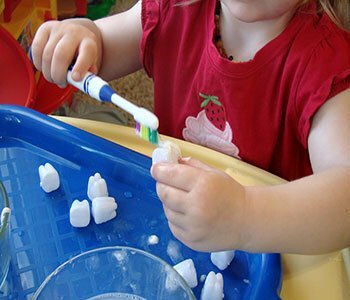 There are many ways to make the kids interested in what you’re saying and to make them aware of some dental bacteria, toothache, and other issues. Yet many adults become scared of talking to an audience like this and they don’t know how to get their point across. It’s hard to sit on the chair or stand in one place as a kid. You want to run around and move, so this is what you should do too. 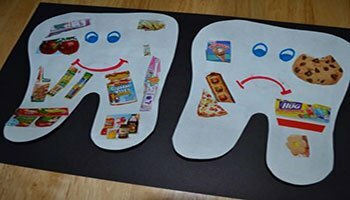 It’s a great idea to research some games and activities about teeth at first, so you can make the statement without being boring. Emphasize the importance of healthy life in general. 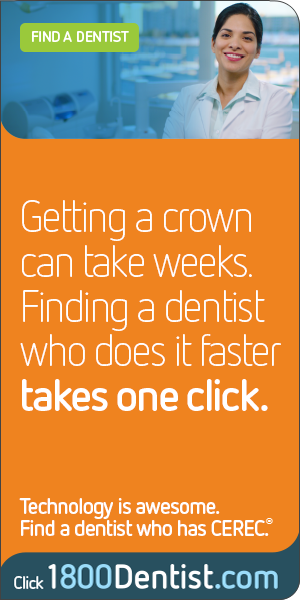 You don’t want to jump straight to teeth and why it’s important to brush them every day. Try to talk about health in general and slowly move up to the teeth part. Use a lot of examples. It’s much easier to get something you don’t know much about by processing some examples, so use a lot of those. Talk about some cases, make it fun and never try to scare the kids with bacteria or monsters. 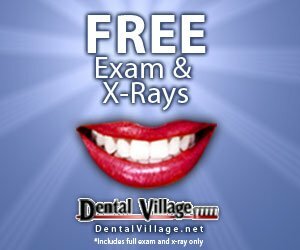 Emphasize that they can battle those and take care of their teeth. It’s the dead point if you try to look big and show the kids that they can’t fully take care of themselves yet. There is no need to make it condescending, you have to be a friend rather than a big boss. You need to discuss all the five and to talk which ones are good for the teeth and how they influence the bacteria. Also, you can talk about the brushing right here and remind them why it’s needed. Proper care is crucial for everyone and it’s easy to lose their teeth or make them look yellow and unappealing really easy if they don’t follow the doctor’s recommendations. Remind them of baby teeth and the secondary teeth. This is the issue the kids are already dealing with or will deal pretty soon. You have to appeal to the feelings here and to describe the importance of the secondary teeth and why you have to care about them. Teeth are important and it’s something you have to care about for the whole life. There are many choices for those who lost their teeth, there are solutions, but those will never replace your original teeth. You have to remind of this too and make sure the kids will listen to you attentively. Do the games, jump around, sing some songs and try to be entertaining and teaching at the same time. This is the hardest part for the adults as they can’t work with someone who is smaller and doesn’t think the way most of the older people do. Children have their own logic and they understand the important things too.